Düsseldorf, Germany, 22 March 2019. For GROHE, a leading global brand for complete bathroom solutions and kitchen faucets, water is not only a source of joy, but also a precious resource. Globally, access to clean drinking water is not a matter of course; it often takes a back seat to public perception given the good water supply of industrialized countries in the Western part of the world. On 22 March, the World Water Day initiated by the United Nations wants to remind people of this issue, indorsing this year's motto of "Leaving No One Behind – Water and Sanitation for Everyone". As one of the world's leading manufacturers of sanitary fittings, GROHE’s mission is to develop intelligent technologies that enable people to consciously and sustainably use water. 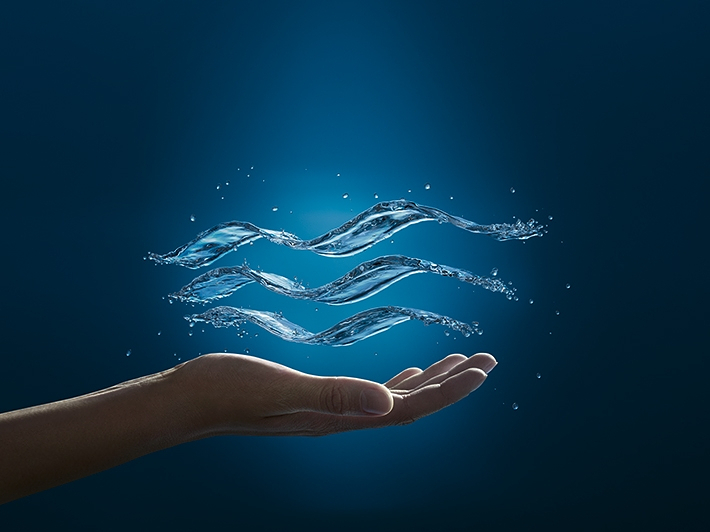 The World Water Day’s approach regarding the availability and sustainable management of water is an integral part of the GROHE brand’s sustainability goals. "GROHE's goal is to design and manufacture products that enable users to safely and responsibly use the resources of water and energy. In addition, we are constantly striving to conserve resources within and beyond our operations," said Thomas Fuhr, GROHE Executive Director Operations and responsible for sustainability at board level.